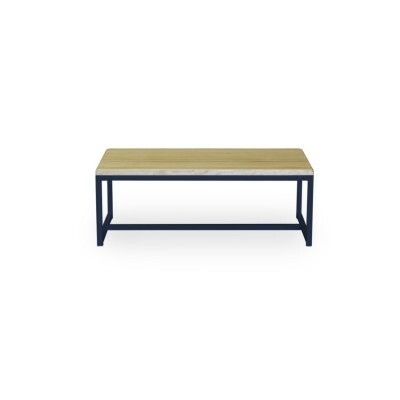 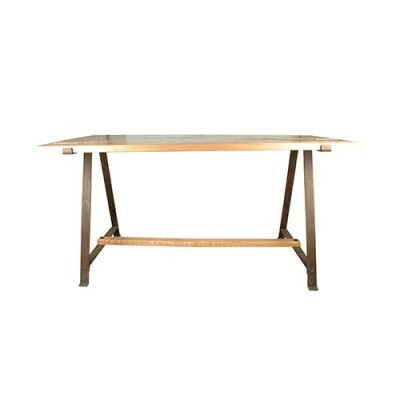 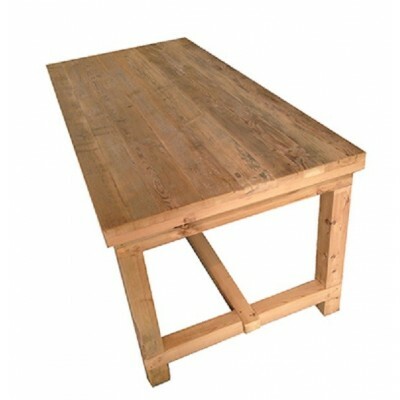 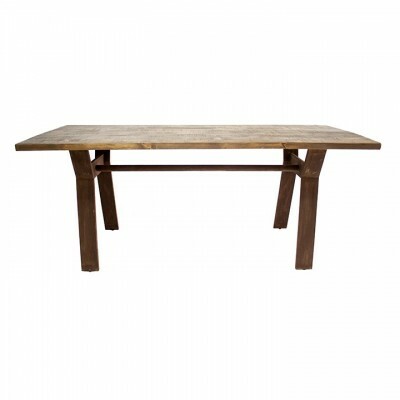 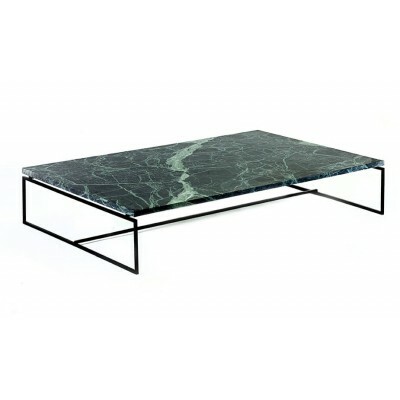 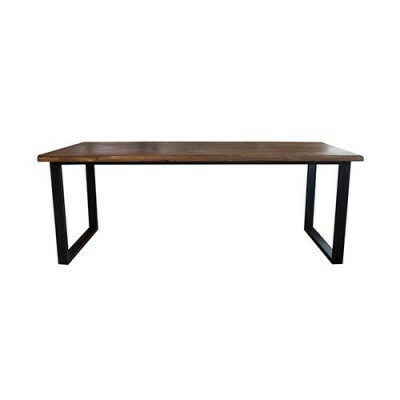 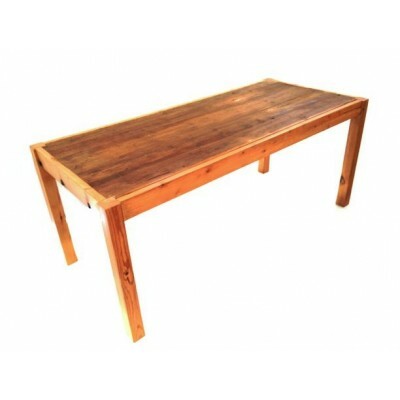 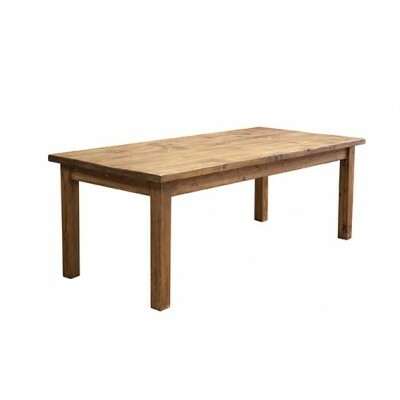 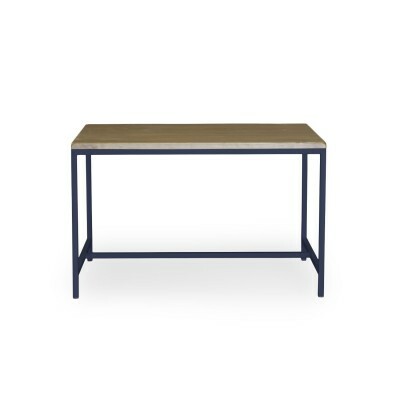 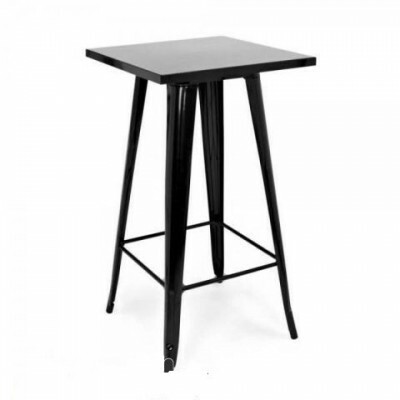 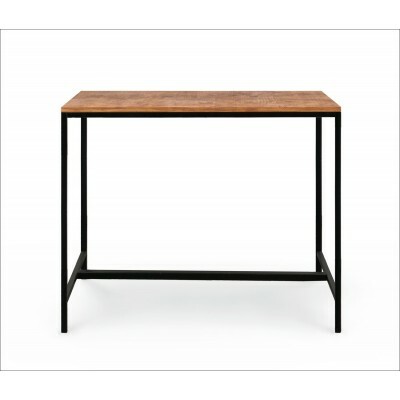 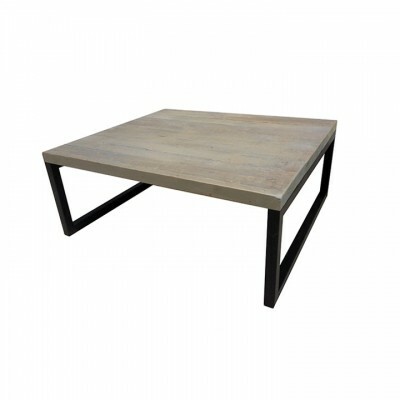 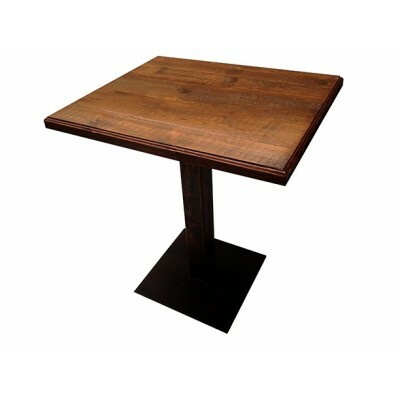 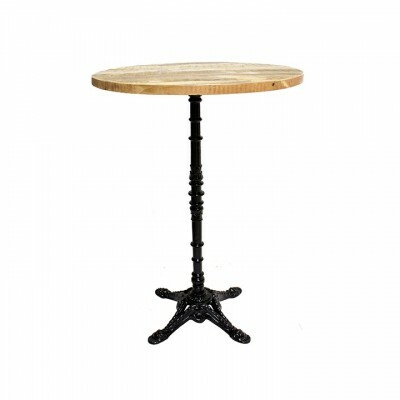 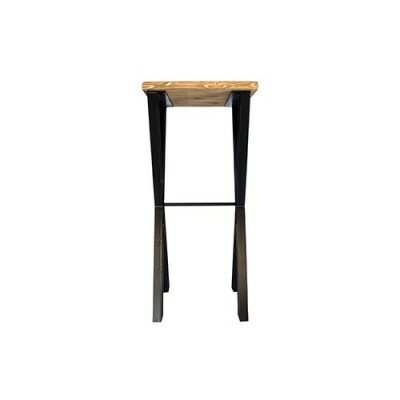 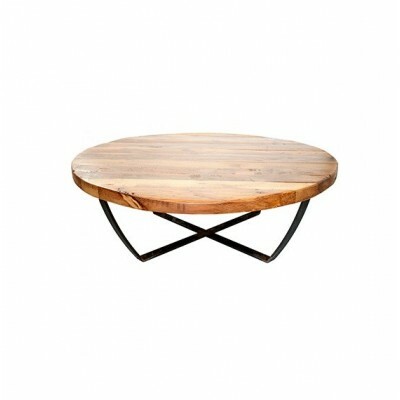 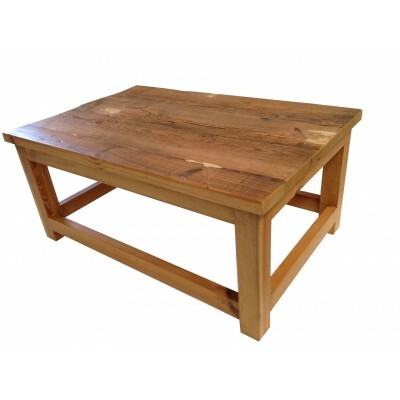 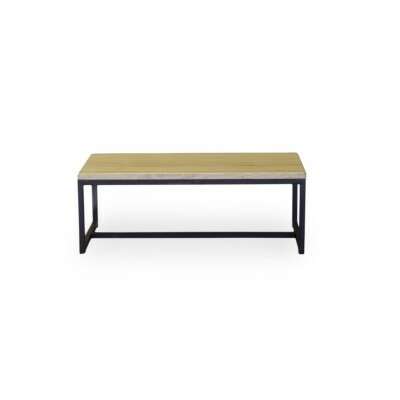 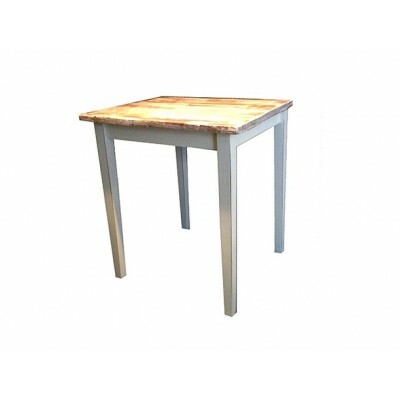 Industrial-style manufactured in steel structure with natural wood top table. 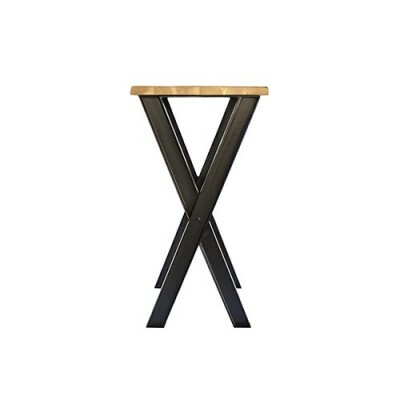 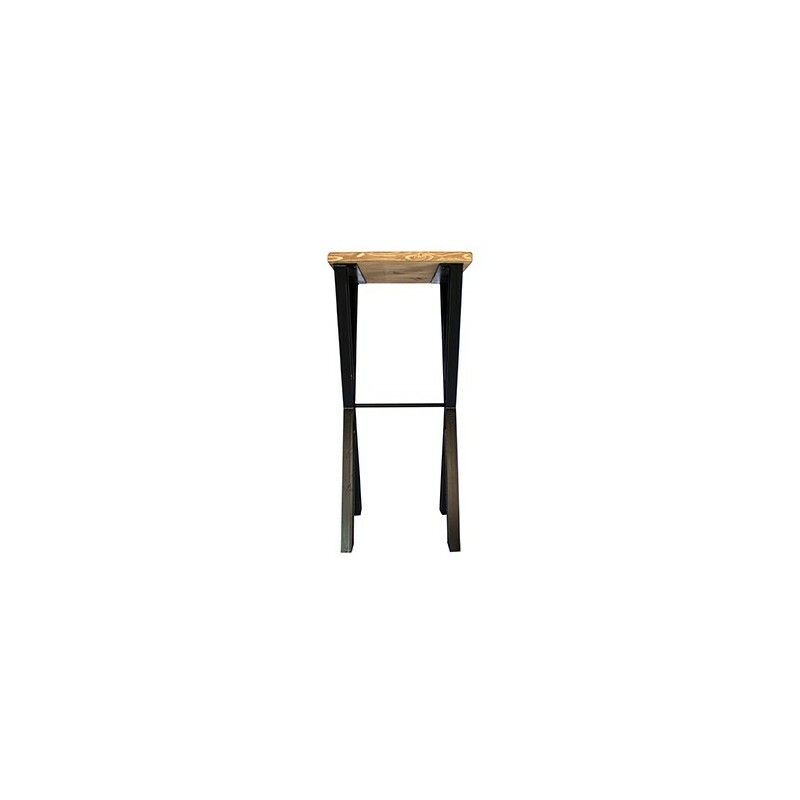 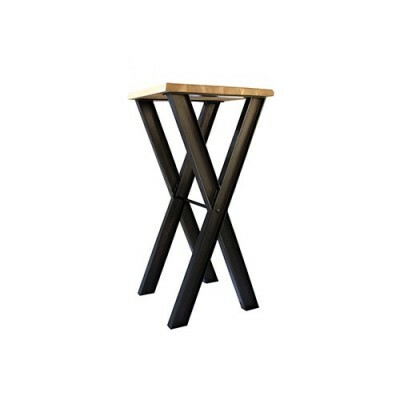 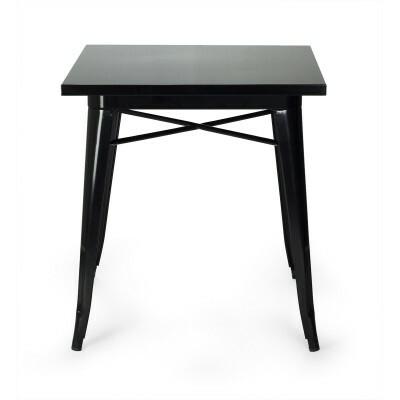 Keep everything at your fingertips with this original design table. 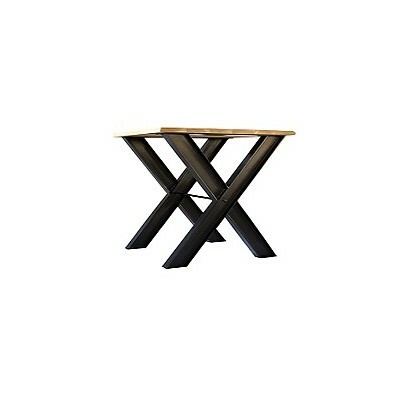 Durable thanks to its structure made of steel. 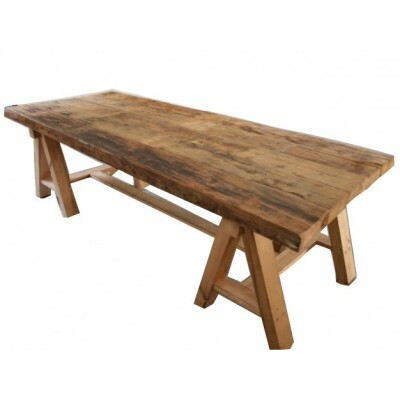 Wood will provide a natural and warm touch to your interior as well as strengthen its surface resistance and easy cleaning. 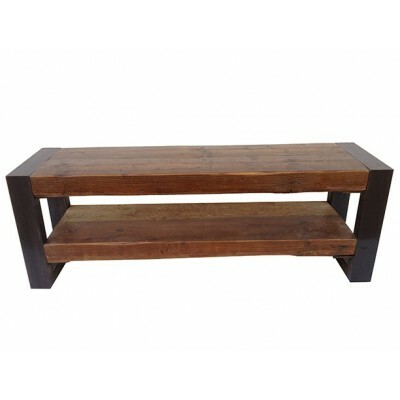 Fully customizable type of wood, finish and tone (contact us for more information).